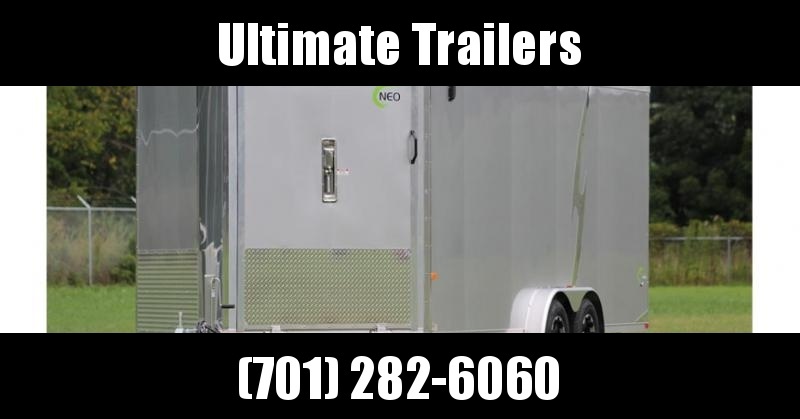 Our XTQP line of aluminum trailers is designed with maximum adjustability in mind to accommodate your hauling needs for both today and tomorrow. 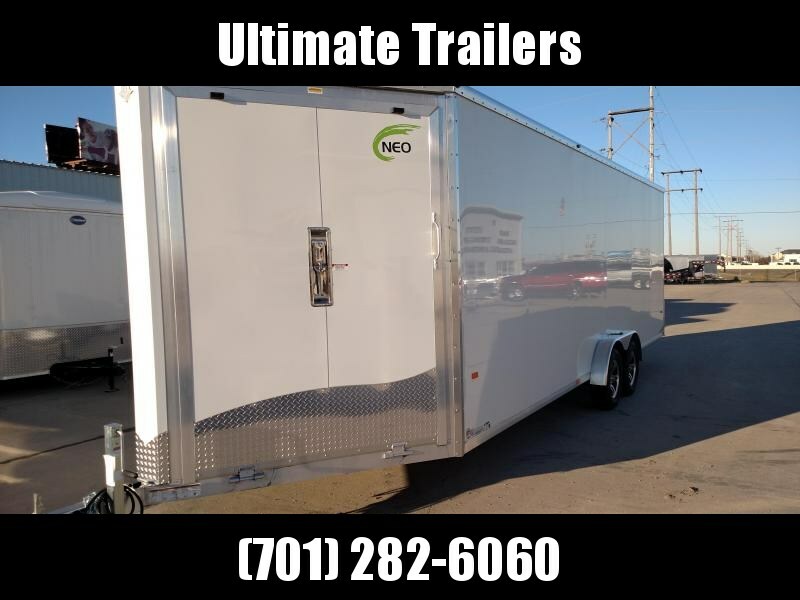 With features like a specially molded wiring harness and LED lights, you can be sure every detail has been crafted to meet the unique needs of snowmobile hauling. 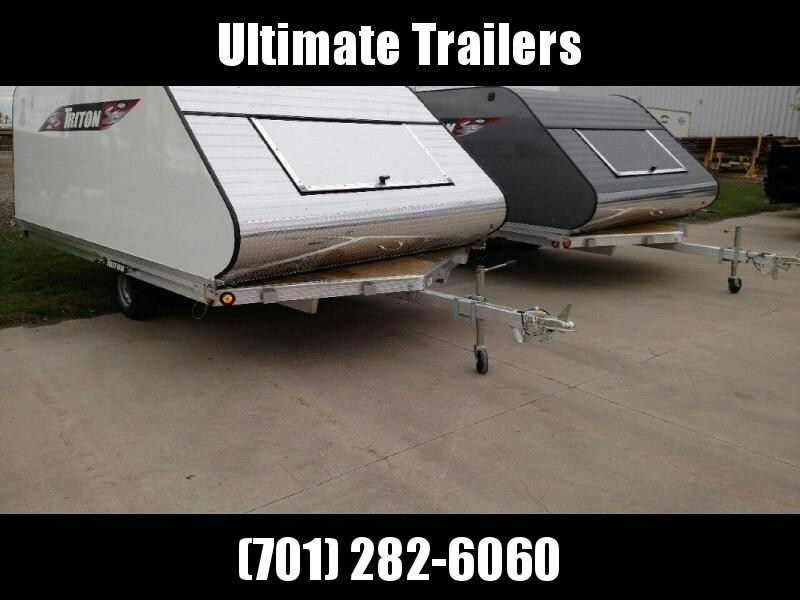 Triton offers the same high standard in snowmobile covers, a great addition to an XTQP trailer. Be sure to request a quote from your dealer when you find the model you're looking for. 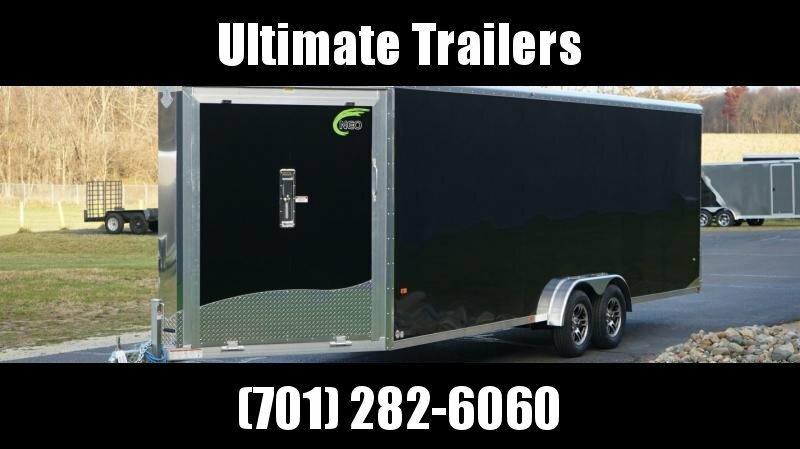 Standard Features for Covers Keep your Triton trailer, snowmobile and equipment clean and safe from the elements with quality Triton Coverall covers. Tapered sidewalls allow for greater visibility and aerodynamics. All-aluminum unibody frame and innovative engineering result in the most usable inside width available on the market. 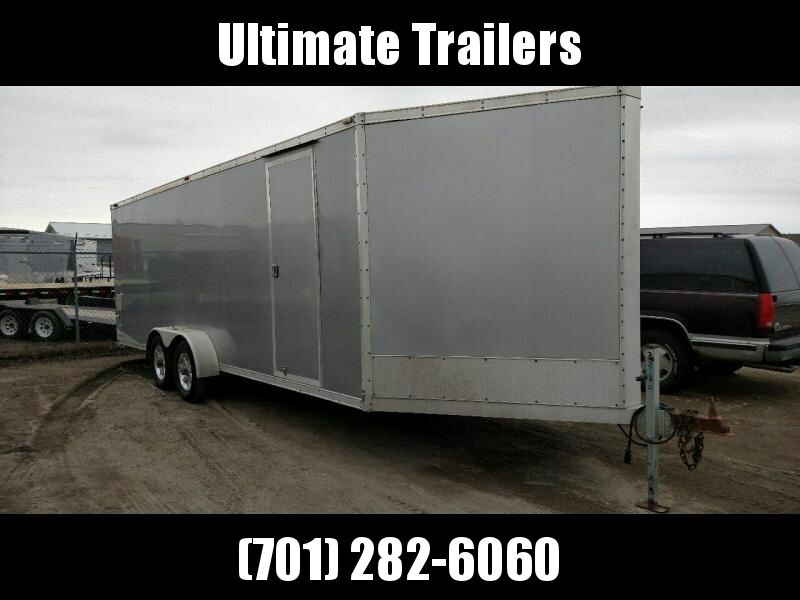 Coveralls are designed to fit 10', 11', and 12' Triton Trailers. T-Handle The vinyl cover protects the key hole on the latch from the elements. Vents Dual airflow vents for air flow and moisture control. Tapered The side panel is tapered for better aerodynamics and improved gas mileage. 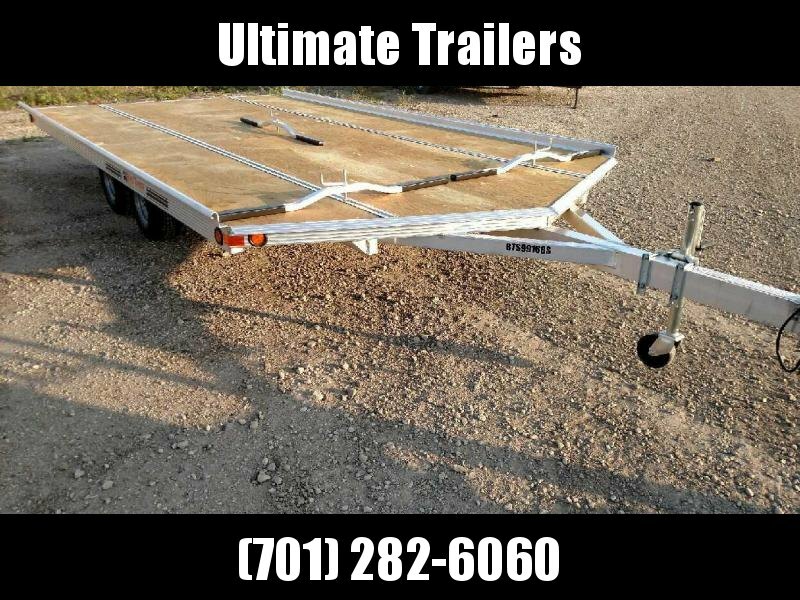 Gas Shock Gas shock lift kit opens the rear of 10' and 11' tilt trailers (pictured above). Riser brackets (pictured left) give the widest ski stance clearance. Center props are available for opening the rear and front of a cover. Safety Prop You must use the safety prop as an additional security for covers. You can never be too safe. Lanyard Stainless steel pins with lanyard secure cover to trailer. Lanyards prevent pin loss.